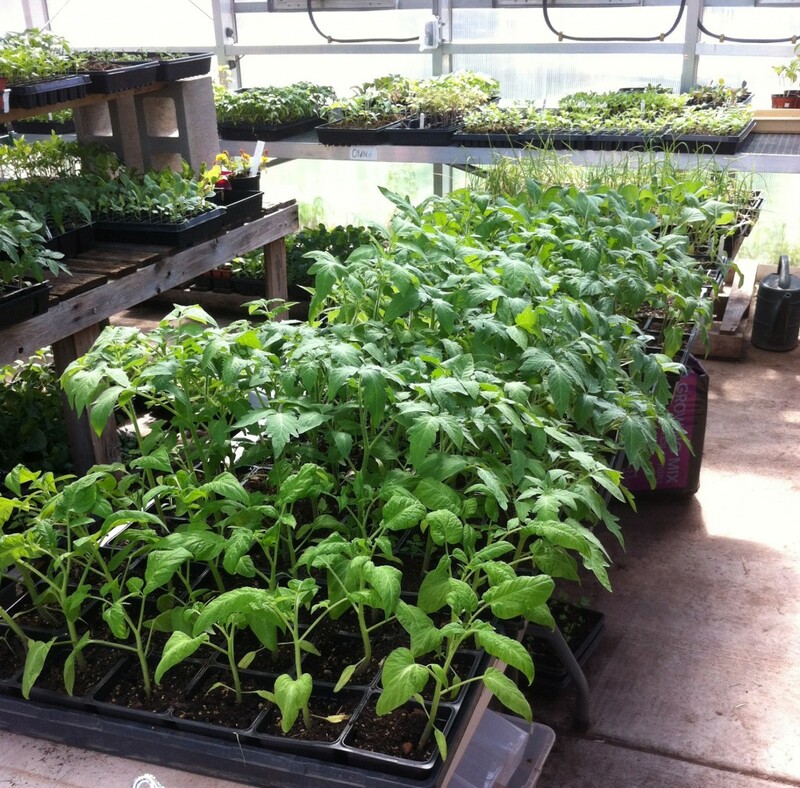 This year we filled a row at the Robert Street garden with 29 Brandywine and 29 Rose Tomato plants. Each takes approximately 78 days to mature and those 78 days have felt like an eternity. We watched in anticipation all summer long and they’ve finally arrived. 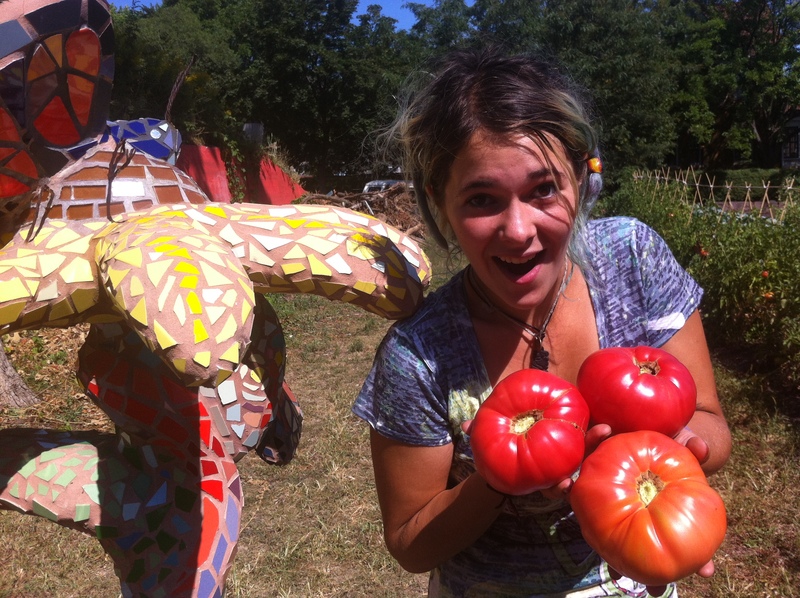 “Oh man those are as big as my face!” – Everyone who has seen them. Tomato starts from the greenhouse. Margaret Mazzaferro liked this on Facebook. Erin Herold liked this on Facebook. Donyelle Headington liked this on Facebook. Denise Hạnh Huỳnh liked this on Facebook.